Long time readers will know I'm a big fan of Swagbucks. 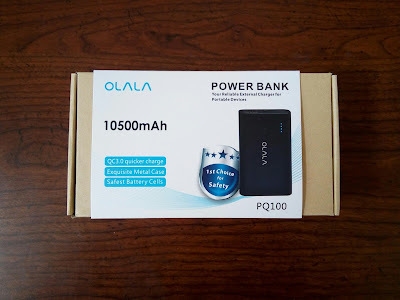 It's an easy way to cover my entertainment budget, save big on holiday shopping sprees and make money trying out new products i would otherwise be skeptical of. 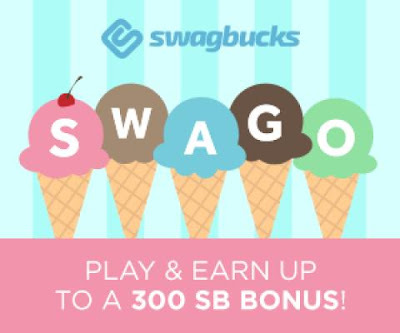 The downside of Swagbucks is that the site gives you so many different ways to earn that it can be complicated and hard to keep track of all it's earning features. Tonight I am going to watch a few more funny animal videos to get me over the line so I can redeem another $15 in Gift Cards to add to my splurge fund! Sign up here! Later!